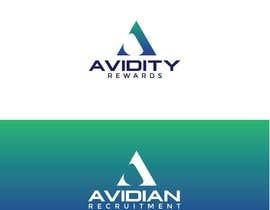 Design a new logo for a new business! 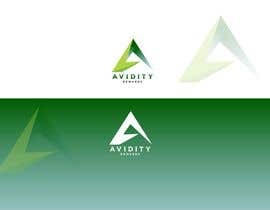 We are a current business going through a rebranding phase and I need a logo designed for my new business called "Avidian". 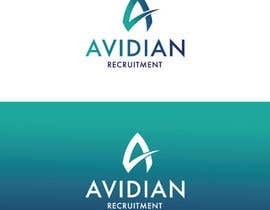 The business is a recruitment business focusing on the medical industry currently but will expand into other industries. 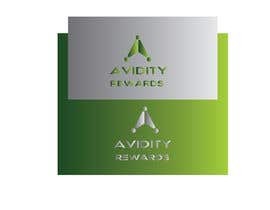 We are also a networking/rewards business where we connect our clients to our trusted partners so they can receive additional benefits. 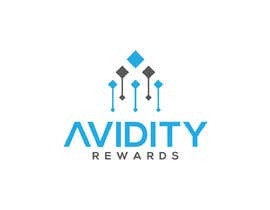 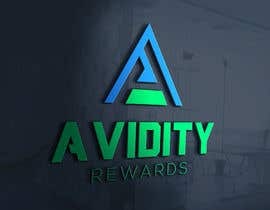 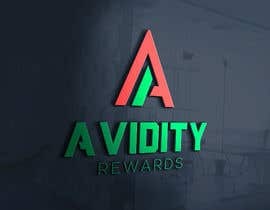 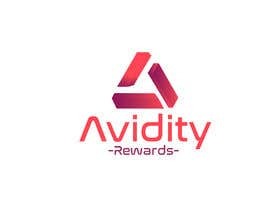 This rewards arm is called "Avidity Rewards". 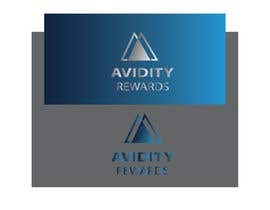 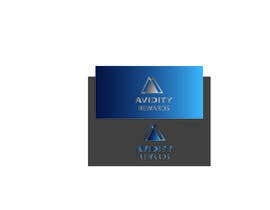 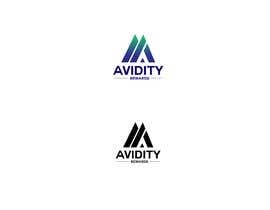 I will need 2 logos...one for "Avidian Recruitment" and one for "Avidity Rewards". 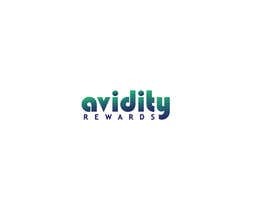 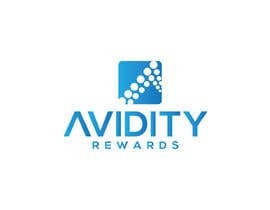 This contest is for the "Avidity Rewards" logo. 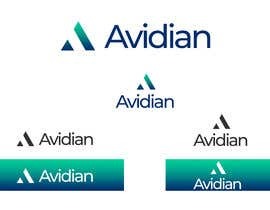 There is a separate contest which I have posted at the same time for "Avidian Recruitment". 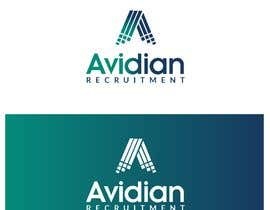 #262 If you need any changes or modification than please let me know. 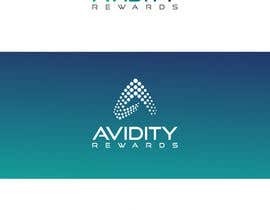 Place Check # 227 Thanks!